Fully customizable – or just go with Dobber's picks! 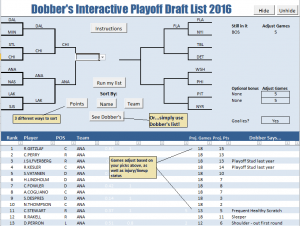 You can set the teams you feel will reach the Final and sort your draft list based on Dobber's analysis and formula, or just go with his own personal list. It's up to you! SKU: IPDL 2019. Category: Hockey Products. 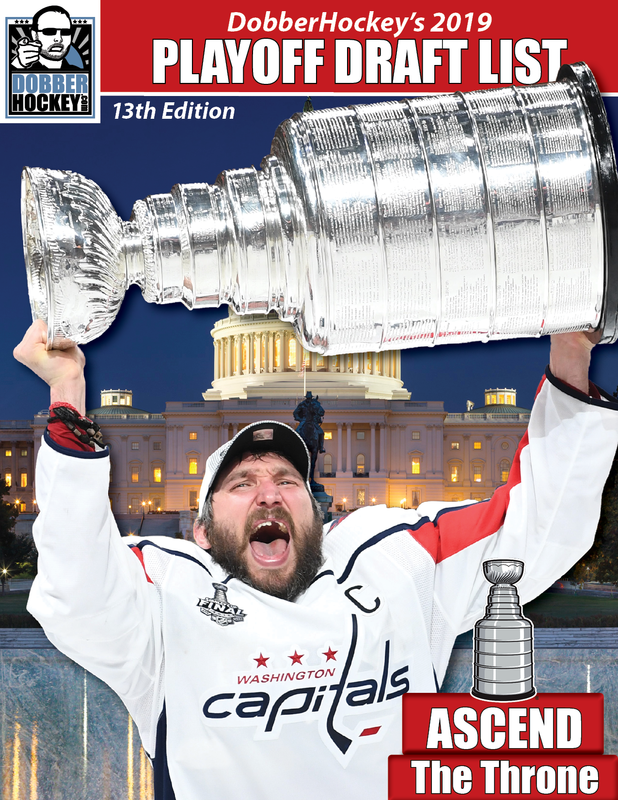 Dobber wrote for TheHockeyNews.com from 2002 to 2014 and has been a contributer to the Hockey Forecaster Magazine from 2004 to 2012. He launched DobberHockey.com in 2005 and made it his full-time job in 2007. You may have also seen his work on Sportsnet.ca and Yahoo! Puck Daddy. 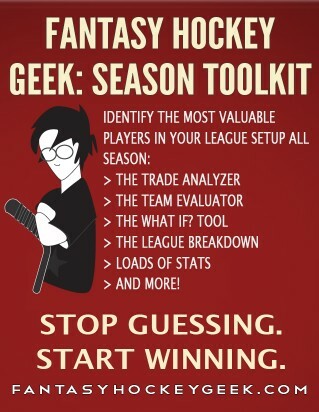 Since 2005, tens of thousands of fantasy poolies have won their leagues thanks to the edge Dobber brings. Available for Download right now! And this will be updated regularly (just re-download it for the update) until the playoffs begin. This is an Excel spreadsheet and Mac users will need to sort manually since the macros will not work on a Mac. PC users can enable macros and the sorting buttons will then work. 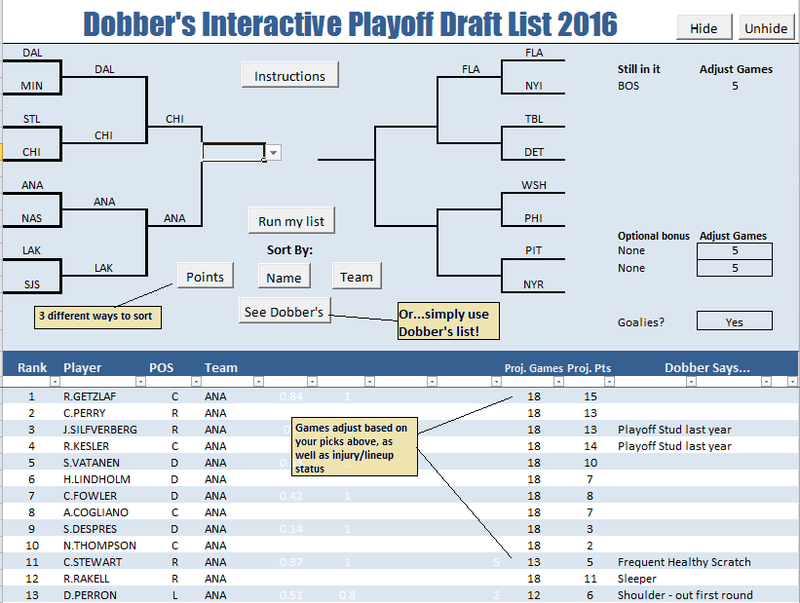 Update schedule: Updates will include injury notes and adjustments, as well as the finalized playoff brackets and updated Dobber picks. Available now! 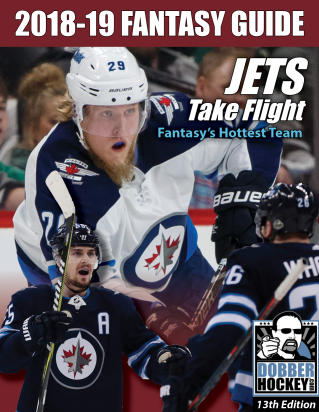 Will update daily until playoffs start so be sure to download again before your draft! A great product! Dobber was very quick to refund when I accidently ordered twice. Dobber responded immediately to my iPad issue and I have tried to delete my negative rating. I have tried to delete but until I can I have provided a 5 star rating. 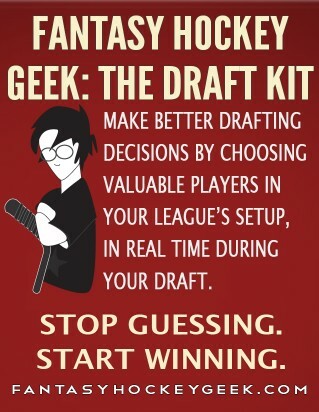 The draft info is quite worthwhile. I have an iPad and downloaded the program. Is there a way for it to be interactive? I bought it 2016 and it worked then. I will make a note that the spreadsheet macros does not work for iPad and can give you a refund.